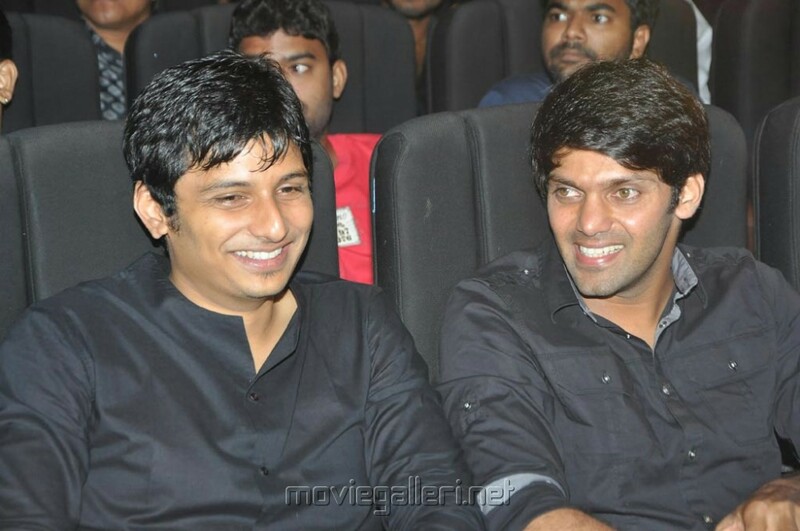 Arya and Jiiva to act together? Jiiva and Arya have always been open to the idea of multi starrer films. The two leading heros have also done cameo roles in each other’s films. 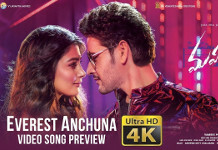 However, now the top stars will be sharing screen space in a full fledged manner. Sources said that both Jiiva and Arya will be part of Lyca Productions next venture. It is said that Jeeva Shankar of Naan and Yaman fame will be directing the flick. Lyca Production is currently busy with the promotional work of its ambitious venture 2.0. When is Vishnu Vishal’s Katha Nayagan releasing? Sasikumar to remake Bhagyaraj movie?